By 12:23 p.m.McIntire was back in the radio studio and official programmes started with a hymn and an announcement from Rev. McIntire "This is Radio Free America," he proclaimed! "The silence of the sea is broken at 1160 on the AM dial!" The radio preacher went on to urge listeners to send money to support the new station, rejecting the term "pirate" which the press had hung on Radio Free America. "We are not lawbreakers!" McIntire insisted. The Columbus did not drop anchor while these broadcasts were being made, but again sailed up and down the New Jersey coast, in international waters, between Cape May and Avalon. Because of some uncertainty as to whether the high seas began at three miles or 12 miles McIntire had instructed the captain to move the Columbus another nine miles offshore. To begin with the quality of the station's signal was weak, but power was gradually increased during the day, although an output of only 5Kw was ever achieved from the 10Kw transmitter on board the Columbus. By late afternoon on 19th September 1973, a few hours after official programmes had started from Radio Free America, the FCC announced that they had received a complaint of interference from station WHLW in Lakewood, New Jersey, which broadcast with a power of 5Kw on 1170kHz (256m). 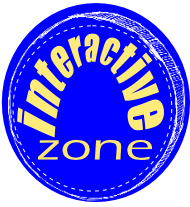 In fact the interference was only marginal and at the extreme edge of WHLW's coverage area, but as he wanted to avoid any suggestion that his offshore station was causing interference to any other broadcaster Carl McIntire closed Radio Free America at 10.15pm on 19th September 1973. 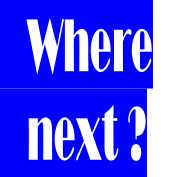 The FCC announced that it had agents listening to transmissions from the Columbus and, once evidence of broadcasts taking place or causing interference to legal stations had been collected, it would a seek a Restriction Order from a Federal Court to close Radio Free America. Carl McIntire, however, remained defiant - he refused to call his broadcasting vessel or Radio Free America a pirate - he claimed to be a refugee from the US broadcasting system and said he actually wanted the courts to hear a test case on his right to broadcast. On 20th September 1973, following an application by the FCC, a Federal Court in Camden, New Jersey issued a temporary Restriction Order prohibiting Radio Free America from transmitting again. This Restriction Order was issued by the Court as the result of two complaints of interference having been received by the FCC - one from WHLW in Lakewood, New Jersey and one from KSL in Salt Lake City, Utah - over 2,000 miles away from Radio Free America's low power transmitter! The New Jersey court had jurisdiction over Radio Free America, because although transmitting from international waters, the MV Columbus was registered in the USA. Under an amendment to the Communications Act of 1934 (passed following the demise of the world's first offshore radio station, RKXR, which had broadcast from a ship off California in 1933) transmissions from any US registered ship or aircraft is prohibited, except in cases where a licence has been granted by the FCC. The provisions of the Act also left Carl McIntire personally liable to a fine of $10,000 or a one year jail sentence for operating his unlicensed radio station. Carl McIntire had deliberately maintained the USA registration of the Columbus, claiming that in his view any requirement for him to obtain a licence to broadcast from offshore was unconstitutional having regard to the doctrine of Freedom of Speech enshrined in the American Constitution. Whilst off the air because of the Restriction Order Carl McIntire decided that if Radio Free America ever returned it would do so on a new frequency of 1608kHz (186m) to avoid any further allegations of interference. 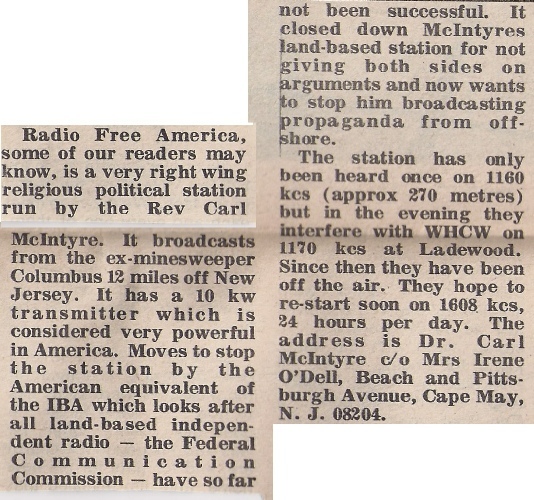 However, despite the transmitter being tested on this frequency while the Columbus was still in Cape May Harbour, Radio Free America never did broadcast again. It was not until some six months later, on 22nd February 1974, that the legal position was finally resolved and the temporary Restriction Order on the station was made permanent. The radio transmitting equipment was eventually removed from the Columbus and stored in a Cape May warehouse, while the vessel itself was returned to her previous owners as the lease payments had not been met by Carl McIntire once his station had been forced off the air. The American authorities had acted firmly to silence Radio Free America and demonstrated, not for the first or last time, that unlike other Western governments at the time they were not prepared to tolerate a radio ship broadcasting off their coast. Rev Carl Mcintire recorded a series of sermons which were intended to be broadcast on Radio Free America between 30th August and 26th October 1973. Rev. 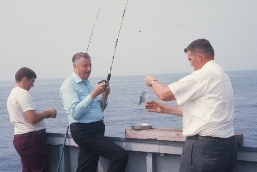 Carl McIntire (centre) fishing from the deck of Columbus.